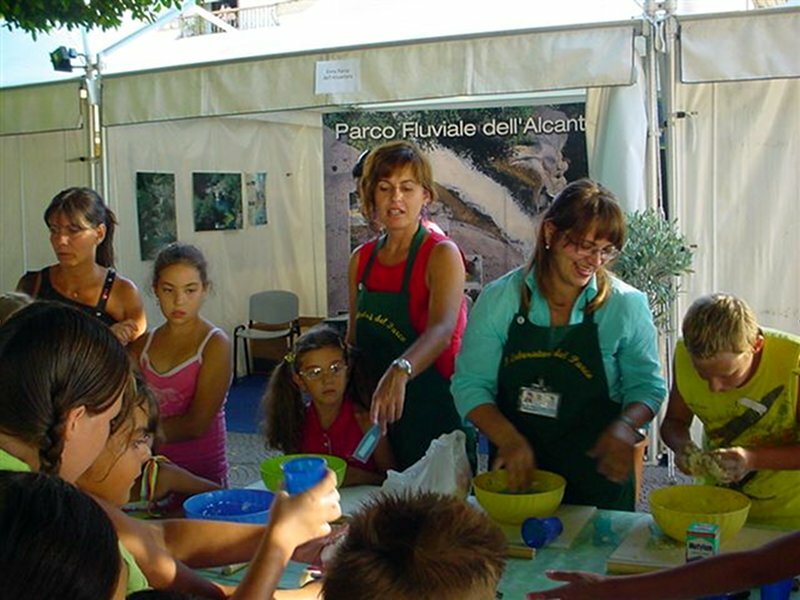 The activities for the schools in the Park's Municipalities offer the opportunity to live nature, education and discovery experiences, planned according to the different ages of the pupils, within the territory of the Alcantara River Park. The activities will be proposed to all the schools in general, with synergy and memorandum of understanding with the institutional subjects in charge of the Environmental Education. If the first goal of the Park is the safeguard of the territory, the second one surely is the rational and compatible sharing of this "treasure" with the schools that are looking for new guided experiences to include in their own didactic program. In order to pursuit this goal a series of didactic proposals are presented, also considering the schools' didactic programs and their didactic needs.